The devices were designed and assembled in Ukraine. Our 3d printers have compact outer dimensions, with office spaces in mind, yet maintaining several times lower operation costs and an affordable price. Cost-effective, user-friendly, and low maintenance 3D printers ideal for a wide range of professional applications. Our 3D printers deliver high-resolution prints at speeds that allow for premium, high volume production. 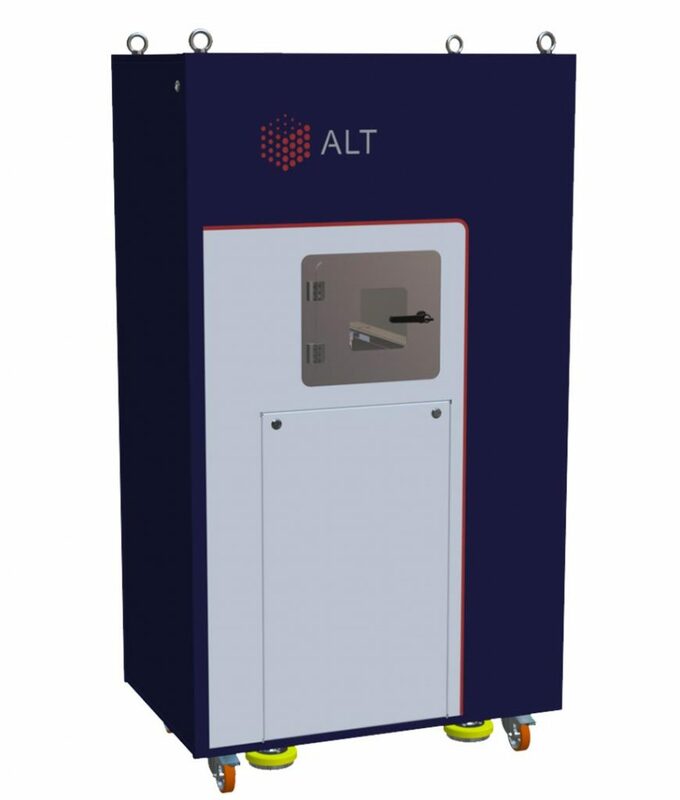 Professional-grade 3D printing become easy with ALT ! Alfa 150 – is an applicable machine for design parts with gentle and slim line structures and perfect surface quality. This durable machine was made for the manufacturing of small to medium-sized parts and products with great productivity. The high surface quality of the finished product does not require additional processing. The envelopes are physically separate and enable safe and easy component handling. It also equipped with a handling station for safe and secure handling of reactive materials. 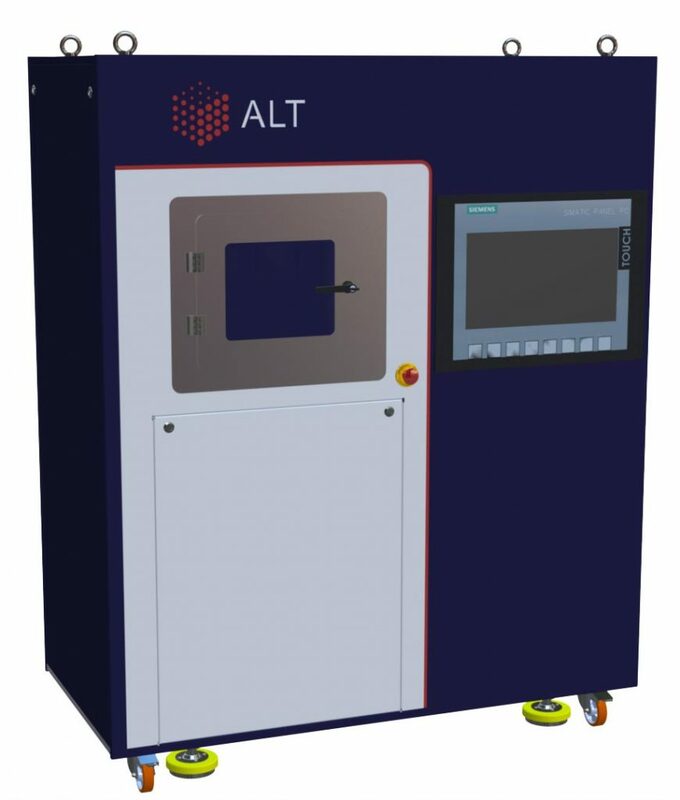 Alfa 400 – is the large metal melting machine for the of large parts and objects with a complex geometry and technical prototypes with constant material properties. The main feature for this machine is the quadro laser system, operates with four lasers that each output 500 W for up to four times higher productivity. The machine is robust and suitable for the manufacturing of medium-sized to large 400-500 mm parts and products that allows economical series production on an industrial scale.